Sumaya practices as a speech-language therapist & audiologist. She obtained a BA (Speech and Hearing Therapy) and MA (Speech-Language Pathology) from the University of the Witwatersrand, Johannesburg. Sumaya has worked extensively with young children presenting with complex communication needs including autism and other neurogenic disorders. Her work with young children spans a variety of settings including hospitals, schools, private practices as well as tertiary institutions. Her training includes paediatric NDT (neuro-developmental therapy), AAC (Alternate and Augmentative Communication) and PROMPT amongst others. She has also completed the ADOS II training with Prof Petrus de Vries. At the moment she is completing interdisciplinary doctal degree in education at the University of Cape Town. Her research focuses on pedagogy of Philosophy for Children with autistic individuals. Sumaya is also part of an international project that is titled Decolonising Early Childhood Discourses in Higher Education, where she brings her experience with childhood disability and autism to research discourse. Her research has been presented on national and international conferences. In her spare time, Sumaya merrily goes on crazy adventures with her husband and four kids. Her favourite moments are the life-changing, wickedly entertaining and thought provoking experiences encountered with her pre-tween autistic son. Budding entrepreneur and closet geek. Tasneem Abrahams is the founder of digital marketing consultancy Digital Engage, and newly established content channel The Daily Hustle. She is also the co-founder of 4 busy kids. Tasneem started her career in the health profession as an Occupational Therapist, graduating from the University of Cape Town in 2002. She started dabbling in a bit of WordPress and digital marketing in 2010 and has been hooked ever since. In 2017 she launched a podcast, The Daily Hustle, a platform that celebrates the everyday hustle of everyday people. Tasneem believes that everybody’s story matters and that success is not defined by the accolades behind your name, but by living a life of purpose. Rooted in the philosophies of Occupational Science, The Daily Hustle is about the journey of DOING, BEING and BECOMING. Karen Gouvelis started out her working life as a rare creature in the 90s – known as a female software developer. Those were heady days in the last throws of the tech bubble. Although challenging and extremely taxing on her brain, Karen is grateful for this time as coding taught her a whole new way of thinking, planning and problem solving. Being a generation X-er with limited attention span, Karen left the coding world and decided to create an online eBay store selling African artefacts – which was very successful and a lot of fun. It was around this time that Karen had her beautiful son who turned out to be autistic. This led her down an unforeseen path and a whole new learning curve. Understanding the difficulties that autism parents face and wanting to help others, she co-founded the Autism Parent Network – which functions as a support group to help parents in the greater Johannesburg area. The geek in Karen finally pulled her back to where she belongs – in the digital space. 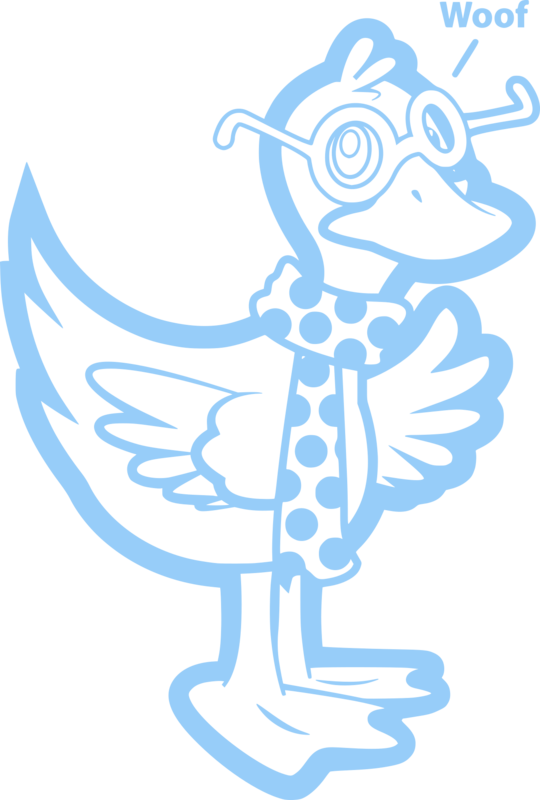 She also founded her one-woman business, Strange Duck at this time. Happily creating websites, designing and teaching herself additional languages like Java and learning all the new-fangled technologies (Karen is now middle-aged so has embraced the use of terms like ‘new-fangled’ proudly). In 2016, Karen was asked to come on board and help organise the yearly autism awareness zoo trot. She soon became part of the core team who plan to keep spreading awareness, acceptance and positive vibes around autism. 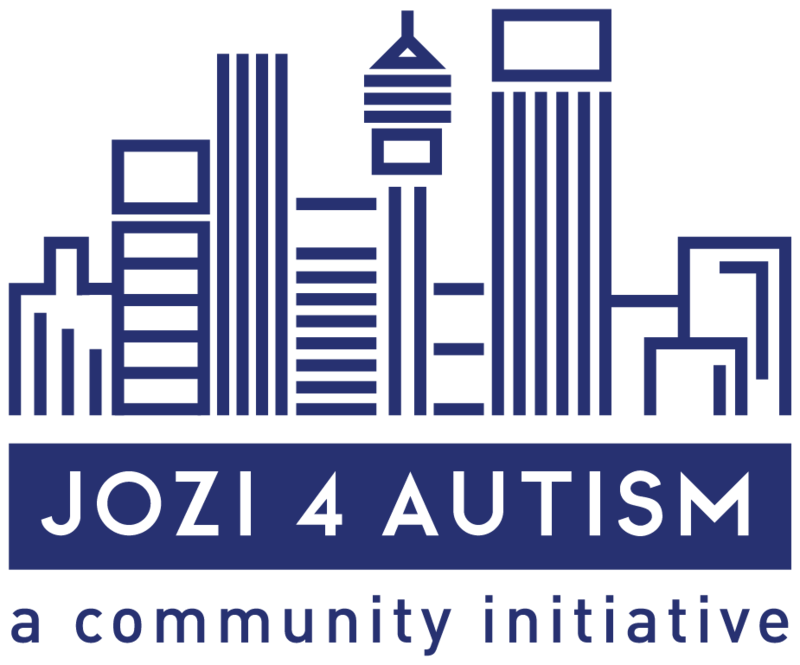 In addition to this, Jozi 4 Autism has started its outreach programme, which aims to help disadvantaged children with autism in Joburg.